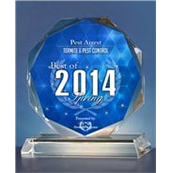 We Treat Airplanes, Buses, Libraries, Police Cars, and More for Bed Bugs! 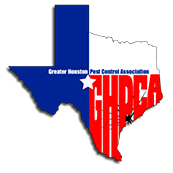 Bed bugs have become an epidemic throughout the Spring, Katy, and Houston area. Although the name bed bug makes us think the insects are found only in our bedrooms, this is not the case. Bed bugs can be found nearly anywhere: on buses and trains, in movie theaters, locker rooms, and even in office spaces. Below you will find a fact sheet which outlines pertinent information about bed bug infestations. If you encounter bed bugs, please let us know immediately! 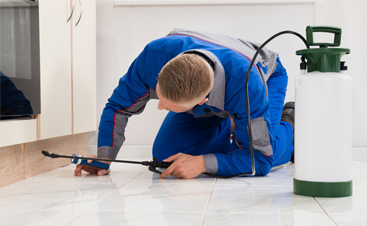 From the first sighting, our objective is to stop the spread of these insects within your home or business and prevent you from transporting them to new locations. Bed Bug Detecting K-9 services available! When mature, bed bugs are an oval, flat, reddish-brown, wingless insect up to one-quarter of an inch long. When nymphs (babies), bed bugs are translucent and barely visible (no bigger than a speck of dust). Nymphs must feed on blood to grow, shedding skin as they develop in a process called molting. Bed bugs infest all types of facilities and living environments, even the most expensive and luxurious homes. Sanitation and cleanliness have no bearing on their presence. They typically feed every seven to 10 days for anywhere between three to 10 minutes. 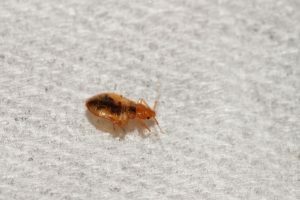 One bed bug will bite one to three times during a feeding. An adult can survive more than 400 days without a blood meal, while nymphs can survive for about three months without a blood meal. This means they can travel great distances in bags, boxes, furniture, and luggage, awaiting their new home and host. 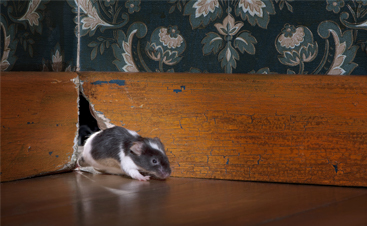 Bed bugs like to hide in seams, cracks, and crevices. This behavior, along with their small size, makes them very difficult to see and treat. This also means you can take them home with you from an infested location in your coat, bag, shoes, pants pockets, cuffs, in a package…anywhere! Bed bug saliva acts as an analgesic and anti-coagulant. This allows the bug to feed efficiently while preventing the host from feeling pain or discomfort while being bitten so the bugs can go undetected while they are feeding. It can take up to five days for the itch and irritation associated with the bites to appear. This often makes it very difficult to determine precisely where a person was when bit. 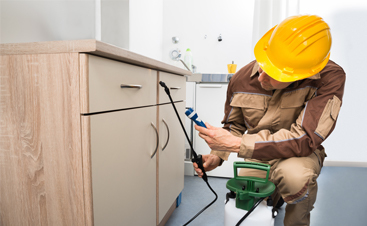 Several bed bug treatments are typically necessary to get rid of an infestation, due to the cryptic nature associated with these bugs. 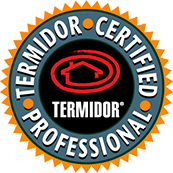 Pest Arrest now offers thermal remediation for bed bug control. 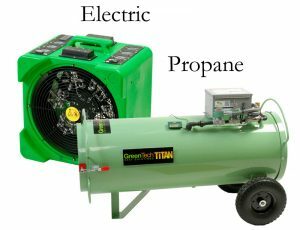 This eco-friendly approach can eliminate the problem in as little as one treatment without using residual pesticides. 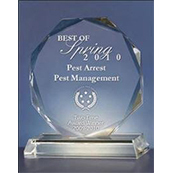 Thermal heat has been proven to be 97 percent effective in the control of bed bugs. Bed bugs have a threshold to heat above 113 degrees Fahrenheit. What we can do, in as little as one treatment, is elevate the temperatures of the affected structure to 130 degrees Fahrenheit for three hours, which will kill all stages of bed bugs. This means no residual pesticides, no extended treatments, little preparation, and results that you can count on. 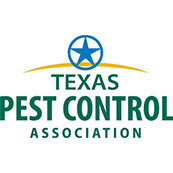 Call and ask one of our representatives about the benefits of bed bug thermal remediation. An alternative bed bug treatment method is steam. Steam treatment is a convenient way to kill bed bugs on mattresses, box springs, and other areas not stained by water.